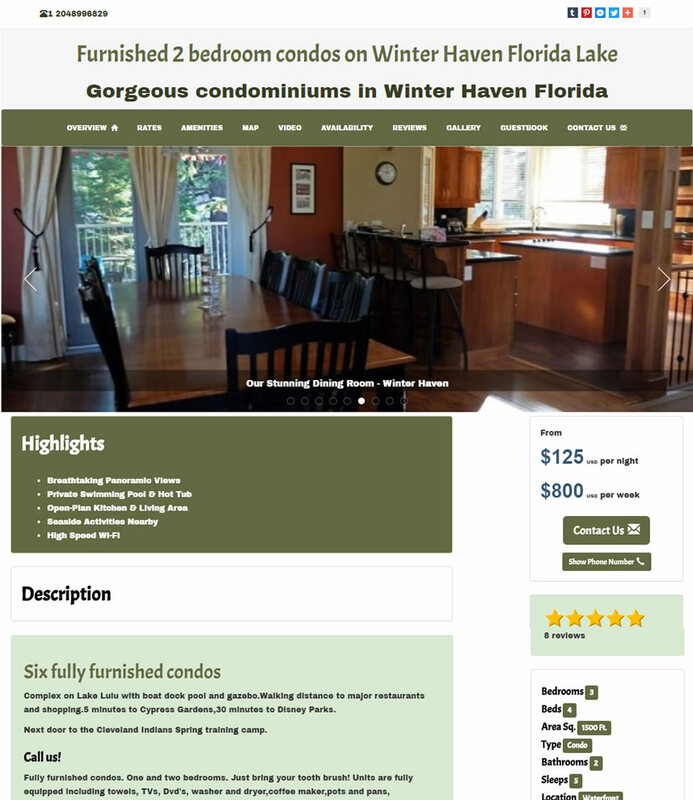 We designed this site as a listing utility and vacation rental website template builder and hosting service for owners who want complete control over their property's internet presence. You will find no additional fees and no restrictions on how you communicate with potential guests, that's your business. Plan Find Go... offers tools to help you quickly build an effective, informative & mobile-friendly rental property website + a high powered vacation rental listing. Our Vacation Rental Website templates and hosting services offer all the latest features & functions you expect. Upon request we can also deliver any custom modification to fit your specific business needs. Complete freedom: Link to your existing vacation rental website, link to your friend's website, link to local companies and services; easily add directions to local points of interest, use your creativity and knowledge to build an informative and interactive tour of your area. The more informative your listing is; the more attractive it will be for Google and potential guests. Unprecedented features for an unheard of price. Full control of your property listing. 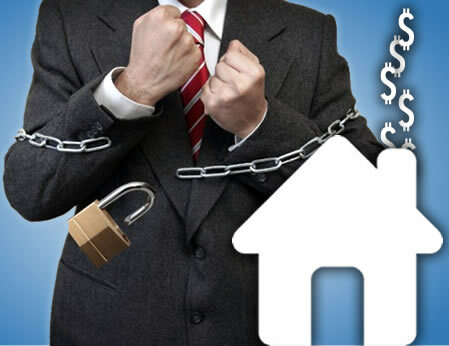 Full control of your listing and no hidden fees. Top quality features for an unheard of price. We designed this site as a listing utility and vacation rental website builder for owners who want complete control over their property's internet presence. Plan Find Go... offers more tools to help you build an effective and informative listing than any competing site. Our Vacation Rental Website templates come with all the leading edge functions. Upon request we can also deliver any custom modification to fit your specific business needs.